Qiagen has announced a partnership with aritificial intelligence (AI) genomics company Freenome to accelerate the development and commercialization of next-generation sequencing (NGS) tests to enable precision medicine in cancer treatment. The alliance is part of internal initiatives and partnerships that Qiagen is creating to reach patients more quickly with NGS tests, in line with the recent modernization of the U.S. Food and Drug Administration’s regulatory approach. Freenome’s AI genomics platform enables sequencing and analysis of multiple analytes to evaluate genomic, proteomic and epigenetic changes. Additionally, the platform integrates complex datasets from those changes to develop clinically actionable recommendations, such as prediction of response to oncology therapies. One of the first projects in the colloboration will be to further develop Qiagen’s next-generation tumor mutational burden (TMB) assay, determining the level of TMB from a cancer patient’s blood. 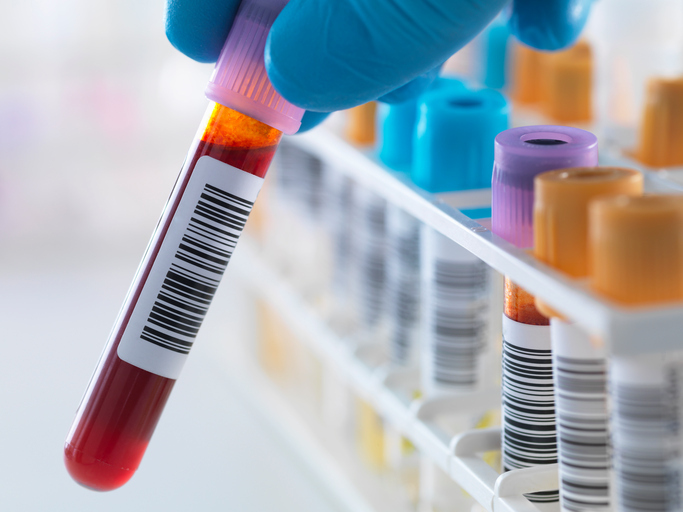 The combination of the two companies' technologies are uniquely suited to addressing the challenges presented by low levels of DNA present in blood samples.